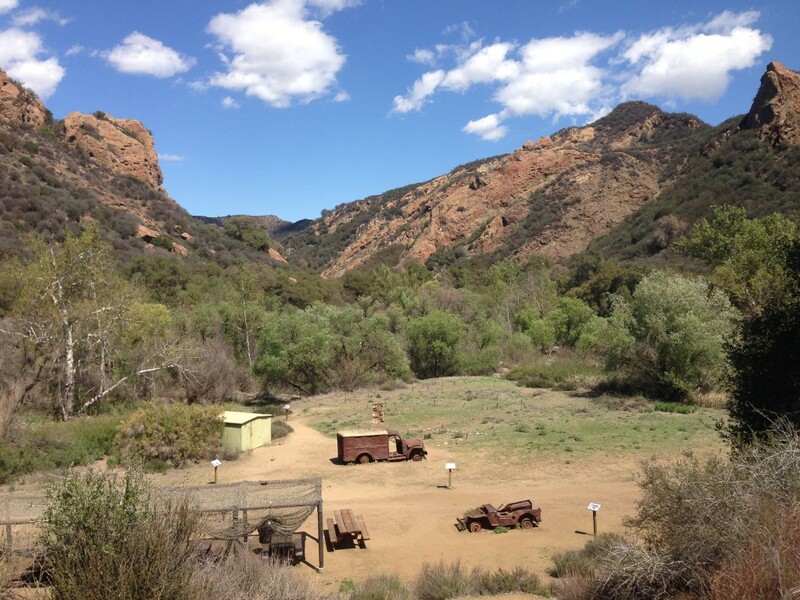 Hike through green valleys, along a winding creek, past interesting rock formations amid TV and movie history in Malibu Creek State Park near Los Angeles. 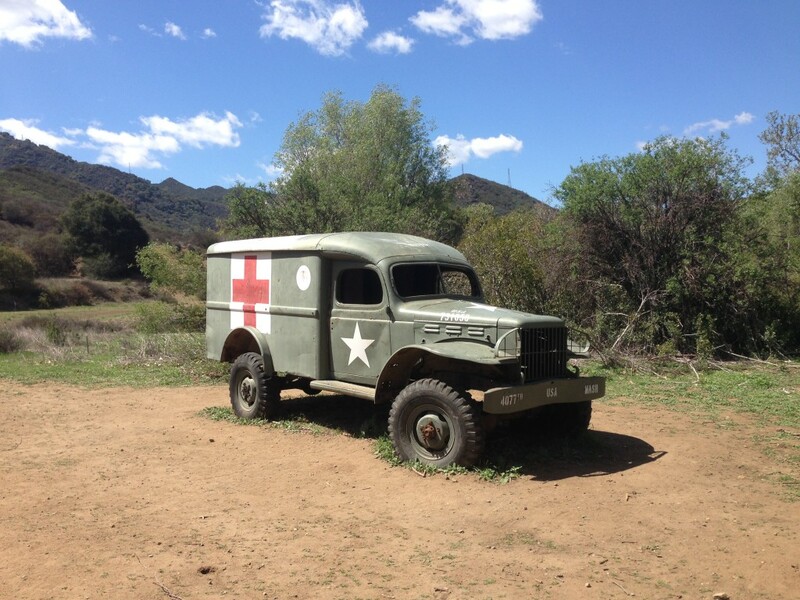 Last week, while chatting with a friend about places to hike in Los Angeles, he mentioned that there is a trail where you can see the former set of the TV show M*A*S*H. As a long-time M*A*S*H fan, I couldn’t wait to check it out … I will always remember the series finale way back in 1983. I was in high school and lived in New York. My family was in Arizona, visiting relatives and our flight home was the day of the finale. I calculated the travel time and was relieved that we would make it home in time. But when we got to the airport, we learned that the flight was delayed. As I watched the time pass by, my heart sank when I realized I would most likely miss the show. 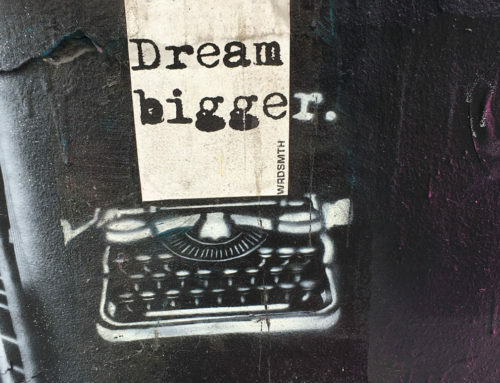 Remember – these were the days before VCRs, On Demand, etc. We made it home in time to catch the final 30 minutes of the two-hour finale. Malibu Creek State Park is a 7,000-acre recreation site in the Santa Monica Mountains with parking lots, restrooms, camp sites, picnic areas – and the crowds to match. 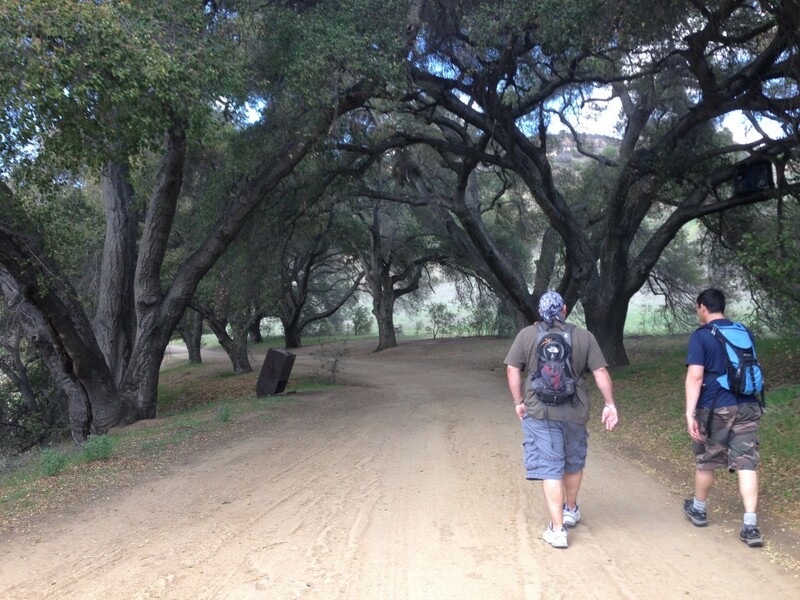 It is a very different setting than our first LA hike to Rustic Canyon in nearby Topanga Canyon State Park. 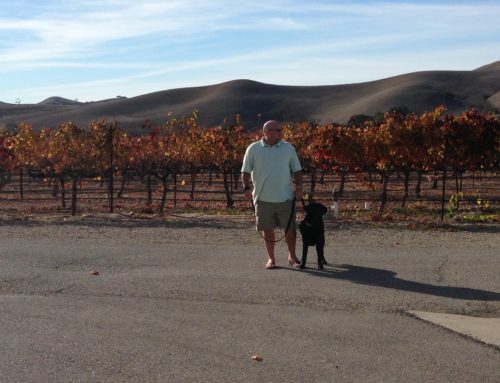 There is a lot to see and do here, like rock climbing, biking, kayaking, horseback riding, and several hiking trails. The park also has a long connection to the entertainment industry – many movies and TV shows have been filmed here – the first was in 1919. For this visit, we hiked the trail to the set of M*A*S*H.
From the parking lot, we started on Crags Road going toward the former M*A*S*H set. At the fork, we took the path on the right, although you can get there either way. The trail is very easy – it is mostly flat except for a few inclines and one rocky spot. 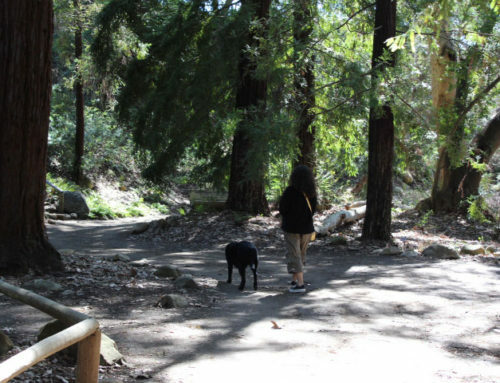 You will pass through open valleys and paths shaded by mature green trees, all surrounded by the Santa Monica Mountains. We passed a lot of people, including small a film crew with actors dressed in Star Trek ish costumes. After walking for about an hour we got our first glimpse of the former set – a hollowed out army jeep. Then, around the corner – there it was – the 4077th Mobile Army Surgical Hospital – cool! A reproduction of the famous signpost greets you. The buildings are all gone, but the site of the operating room and hospital are marked with rope. You can also walk up a steep hill to the helipad (the stairs are no longer there). We wandered around for a few minutes and then headed back just in time. A large, rowdy group swooped in on the jeep and many people jumped on top for a photo opp. 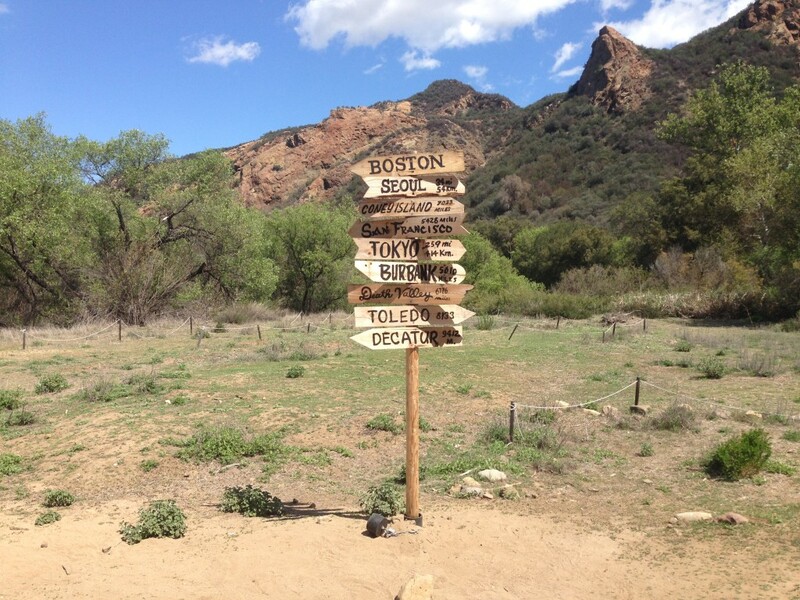 The roundtrip hike to the M*A*S*H set took about two hours at a leisurely pace. 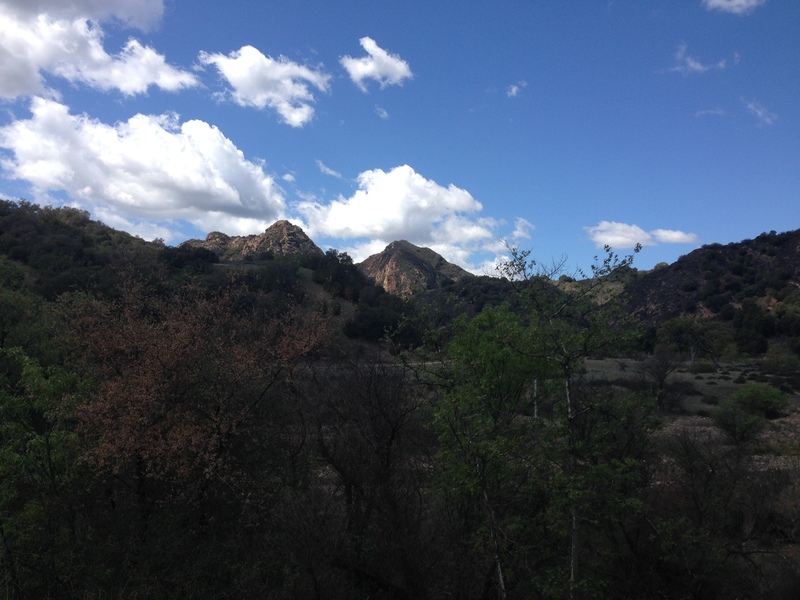 Malibu Creek State Park has a large parking lot with plenty of spots, but there is a $12 fee. There is no fee to enter on foot. There are toilet facilities at several locations in the park. There are picnic tables at the former M*A*S*H set, so it is a good place to stop for a snack or break.